Major League Baseball has started, which means one of the best Things To Do In Chicago is back in action. And while watching the White Sox or the Cubs play baseball isn’t always amazing, going to Wrigley Field and Wrigleyville is. If you like baseball, sun, people, or fun, then you’re going to enjoy a day at a Cubs game and in the surrounding area. While choosing to check out a game at Wrigley is an easy decision, deciding which of the many places to go before or after the game is difficult. Here are three suggestions for great places to go in Wrigleyville after a game. 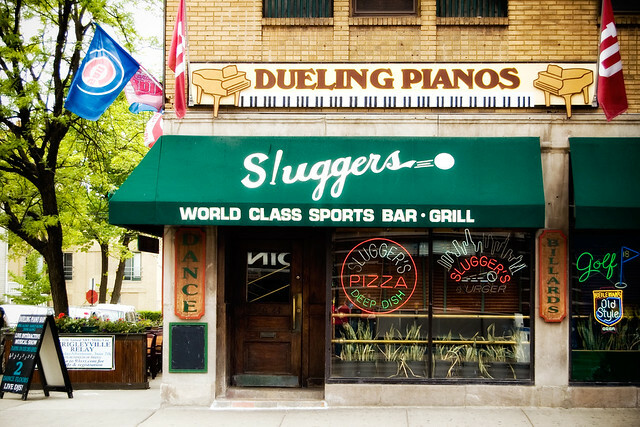 The first recommendation for post-Cubs game fun is Sluggers, which is less than a minute’s walk from the main entrance of Wrigley Field. Sluggers is a massive bar with three floors, each offering its own unique flavour and catering to distinct crowds. The diehard Cubs fans can be found on the main floor, most likely drowning their sorrows, but on the off-chance of a Cubs victory, they’ll be dancing to the DJ’s beats and cherishing the feeling. The mellow lower floor offers pool and conversation, while the top floor is a total wild card with a complete arcade, five batting cages, and dueling pianos. For a similar yet slightly more relaxed atmosphere, head to Sheffield’s a couple of blocks past Sluggers. A true manly-man’s bar, Sheffield’s specialises in beer and barbecue, with a woodsy vibe provided by the classic Wrigleyville outdoor beer garden and cozy indoor areas with leather booths and fireplaces. The bar offers over one hundred beers and perfectly smoked barbecue dishes, which draw crowds of hipsters and young professionals. 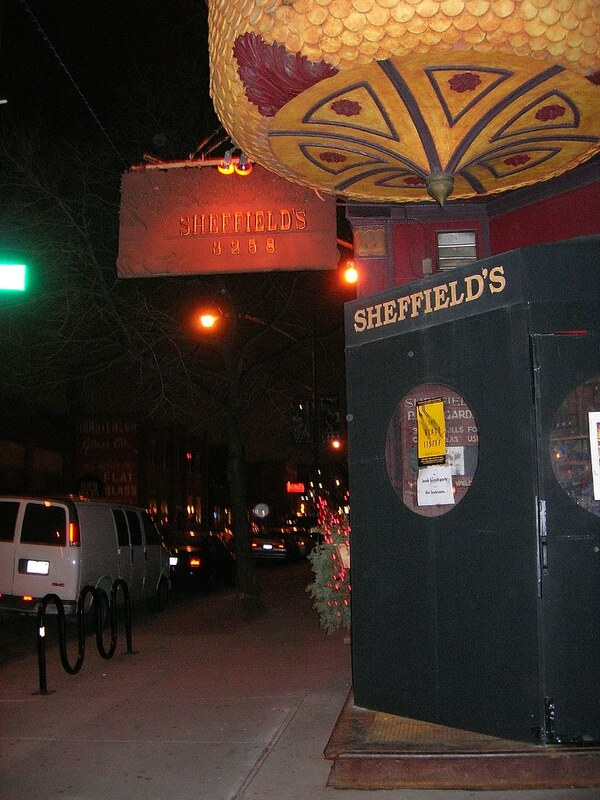 Like most Wrigleyville bars, Sheffield’s is bound to be packed with Cubs fans and young adults fresh out of the frat house. If you want to stay close to Wrigley but still need a change of scenery, check to see who’s playing at the Metro. 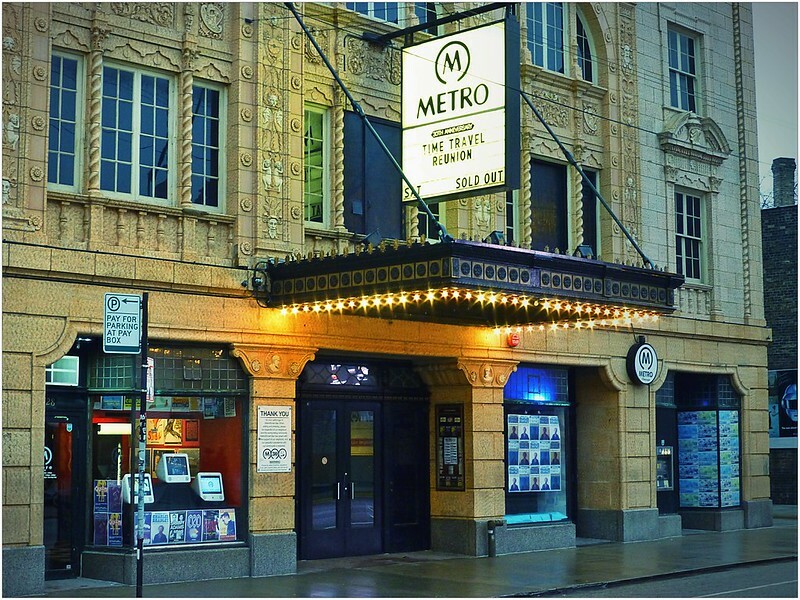 Less than a minute’s walk from the north exit of Wrigley, the Metro is an intimate concert venue that routinely features top–notch performers in a wide range of genres. A bar in the Metro and a quality sports bar right next door offer a place to grab a bite before the show. Though a concert at the Metro may not be a typical Wrigleyville experience, there’s no doubt it’s still an option for Music lovers.